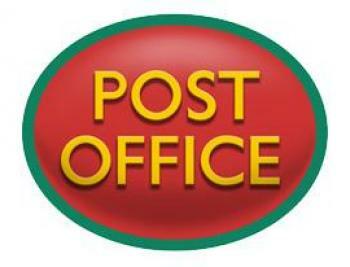 The Post Office is open on Fridays from 9.30am to 11.30am in the Seward Room in St. Mary's church. These are new times from January 2019. There is usually free tea, coffee & biscuits, no queuing and a chance to meet others for sociable chats. Sometimes local and other produce is also available: Buriton tea towels; local meat, sausages etc; and even Olive Oil... If you have anything you would like to sell, why not give it a try?